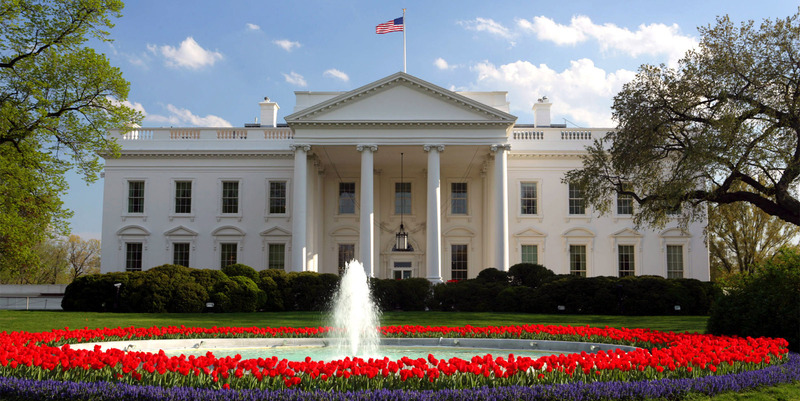 We have gained a reputation for solving the toughest geotechnical challenges around the world – including groundwater intrusion in the basement of the White House! 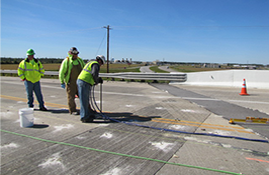 T. Luckey Sons Inc. works throughout the United States and Overseas providing ground improvement solutions to unique and often complex problems for government, industrial, and commercial businesses. 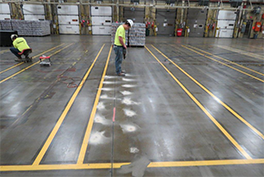 For over 40 years T. Luckey has provided cutting edge technology in areas of chemical polyurethane grouting for structural soil densification, leak sealing, soil stabilization, roadway undersealing and industrial floor repairs. 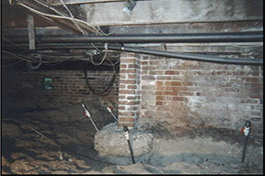 Our specialized processes of point precision grouting, membrane leak sealing, often combined with Ground Penetrating Microwave Radar analysis, allows us to identify voids and implement solutions, such as sinkhole repair, with precision grouting capabilities – all without excavation. 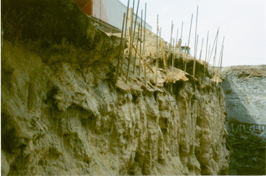 Along with these geotechnical services, we also offer repairs for dams, leak repairs for structures, mine and quarry leak sealing and foundation underpinning. To see examples of our solutions look at our past projects for ground improvement. 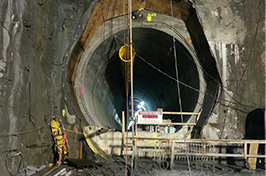 We solve a variety of problems for a number of people including Geotechnical Engineers, Construction Contractors, Transportation/Public Works, Industrial Facilities, and Mining/Oil & Gas Operators. Contact us and see why T. Luckey Sons is a trusted name in the Support Restoration Technologies industry.